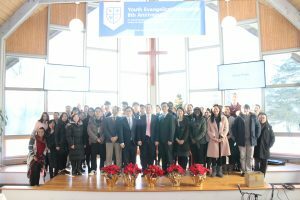 Youth Evangelical Fellowship concluded its first General Assembly 2017 by the grace of God on December 27th, 2017. 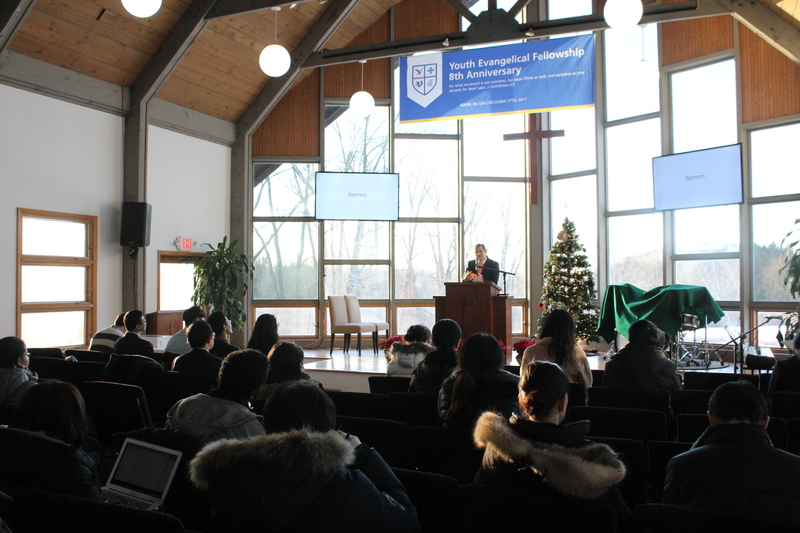 After the opening remark, there was a presentation from each region, sharing the goal of 2018 and their direction. They were all encouraged by their plan and remembered to pray for each other’s prayer topic. In the 3rd session, YEF staffs around the world discussed on the topic of education. All the staffs were strengthened by meeting each other and sharing and uniting as YEF. Please pray for YEF to go powerfully in 2018 not by might nor by power but by the spirit of God (Zechariah 4:6).